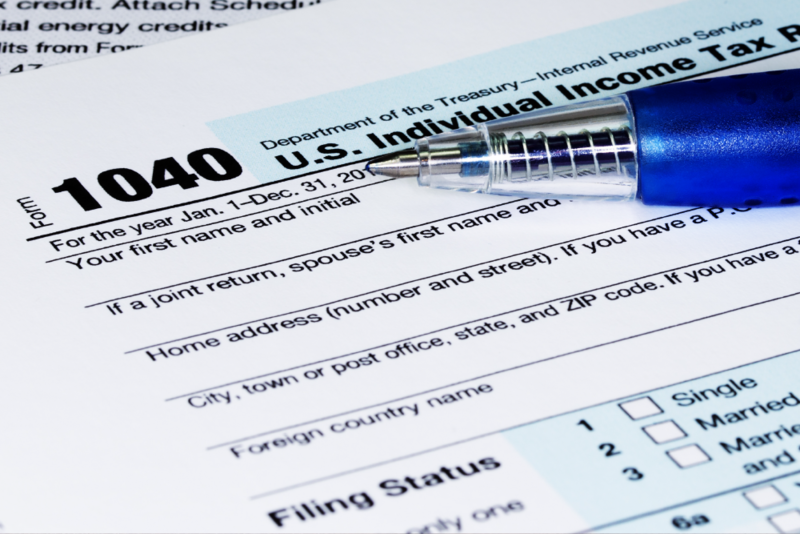 Do you have unfiled tax returns? Don’t be afraid to come forward. Our professional tax attorneys can close your case without fear or recourse from the IRS. We can help you make it right and help you get caught up. How can you get caught up? One of the easiest ways to become ‘compliant’ again is to file all of your delinquent tax returns. We will help you file your back tax returns quickly and effectively. If you do not have the necessary past tax records needed to file your returns, we can obtain historical information on your account from various sources or reconstruct your information based on other financial records to properly file your tax returns and satisfy your compliance requirements. Our highly experienced tax attorneys can help you get caught up on your tax returns and avoid serious penalties. No matter what your tax situation may be, you can count on our firm to fight for you, and pave the way towards an amicable resolution. Do you have unfiled tax returns? Don’t be afraid to come forward. Our professional tax attorneys can close your case without fear or recourse from the IRS. The Blue Law Group can help you make it right and help you get caught up. We proudly represent clients throughout the greater Los Angeles area and the Inland Empire. Give us a call today at 833-STOP-TAX or send us a message for the exceptional legal counsel you need to resolve your tax issues.